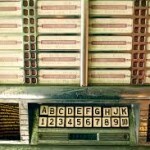 Panama Jack – Monday 3-7 pm | Oldies FM 97.3 Radio, YOUR Community Radio Station! AKA PJ. Lifelong resident of the Miami Valley. 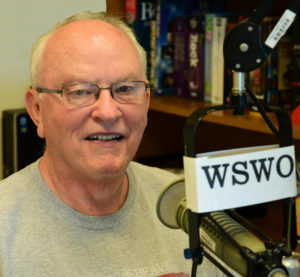 Started my broadcasting career at the age of 16 at WIZE and have worked at WBLY, WCOM, WCHO, WCHI, WSWO-TV26, other regional radio stations and Armed Forces Radio (AFKN) in both on air and engineering capacities. In the 60’s I accepted a job in the telecommunication’s industry. After 40 years I retired as a Network /Project Manager, but never lost my love of broadcasting and “oldies music”. I am married to a wonderful lady have 2 children and 5 grandchildren.